I loved the setting of this story. The plot development kept me enthralled as it maintained a quick pace with its non-stop action. 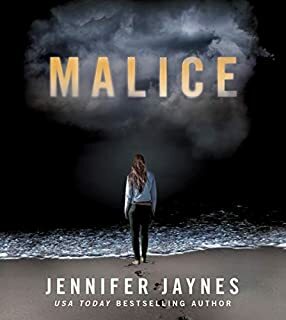 Malice, was a real treat to read. 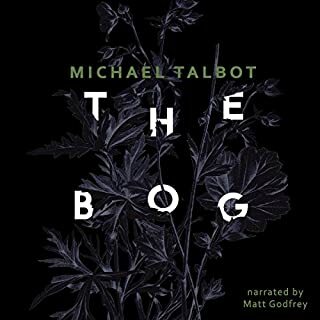 The premise was compelling and the end was a brilliant and unexpected surprise. 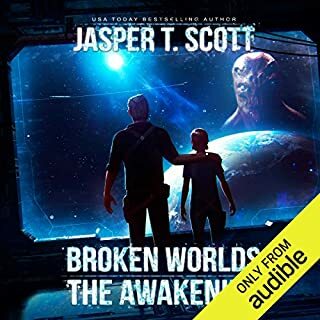 Jasper Scott’s, The Awakening, was riveting and kept me spellbound with its unique plot, non-stop action, and the relatability to the characters. The author’s imagination was as diverse and vast as the universe in the setting of his book. The Awakening kept me engrossed to the end of the book. I can’t wait to read the next book in the series. Pretty unique and different story idea. An engaging and unique book. I sincerely enjoyed this book and finished it in a day. The author's incorporation of history was brilliant and a treat to read. The story was dark, authentic, and hard to put down. 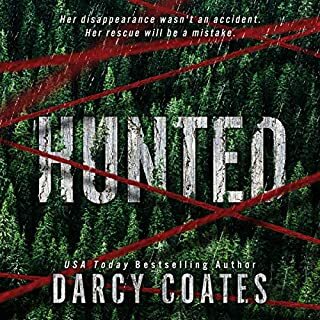 The beginning immediately drew me in and the core of the story was intriguing. It's definitely a great read!